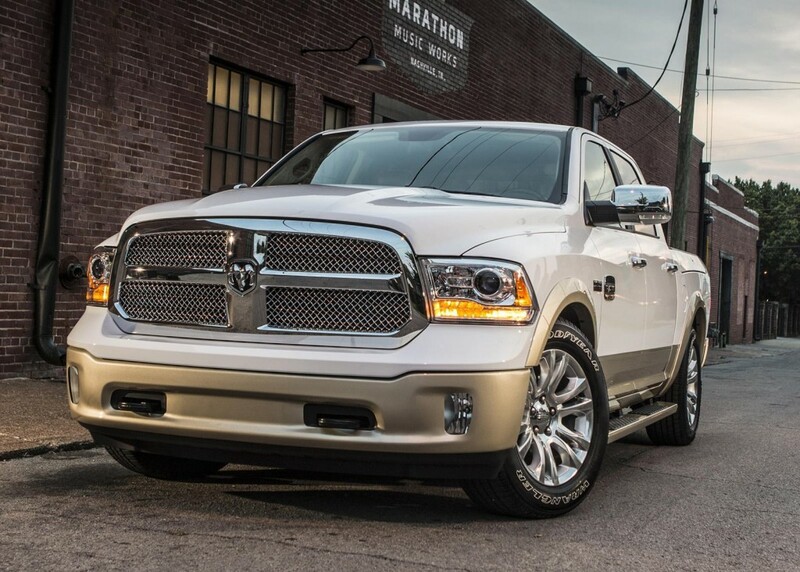 The new Dodge Ram 1500 Sport of the year 2013 received a modified grille, new bumpers and refined suspension. In its appearance there are lots of chrome and shine. 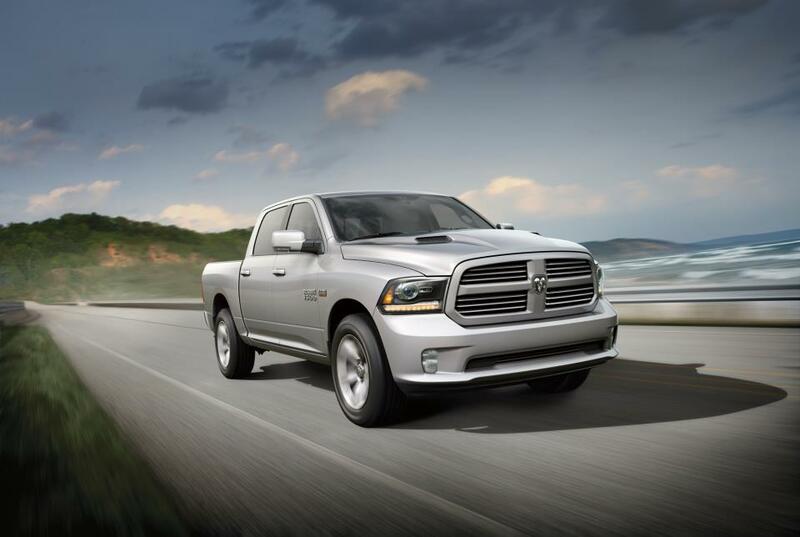 In order to reduce the weight of the hood new Dodge Ram 1500 Sport 2013 designers have used aluminum. The front and rear bumpers, as well as some elements of the frame, were also alleviated. In the end, engineers managed to reduce the weight of the truck compared to the previous modification up to 66 kg. As the Geneva Motor has opened its doors couple of days ago, the whole automotive world has gone wild on the theme of new concept cars. 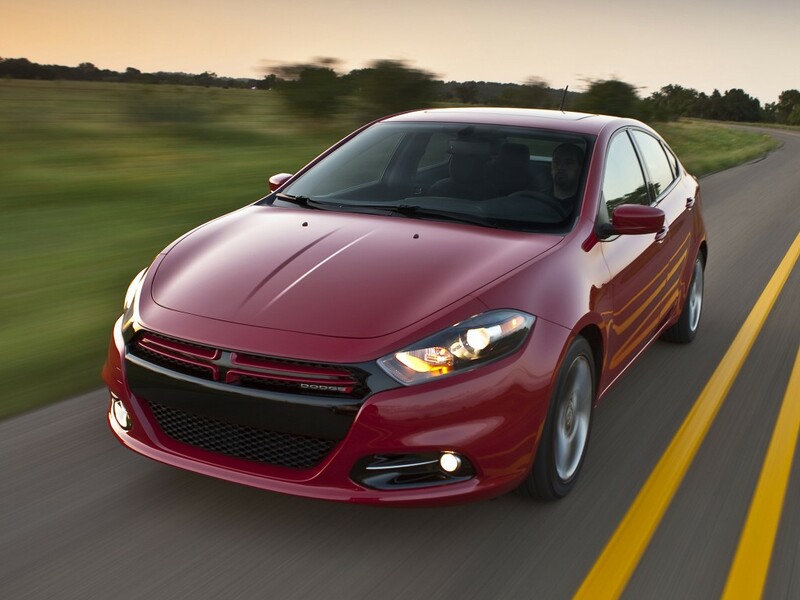 As we have previously heard about the great electric car of Dodge marquee – Dodge EV, the rumors are spreading that soon we will see its predecessor. Let’s see what details we were able to get! 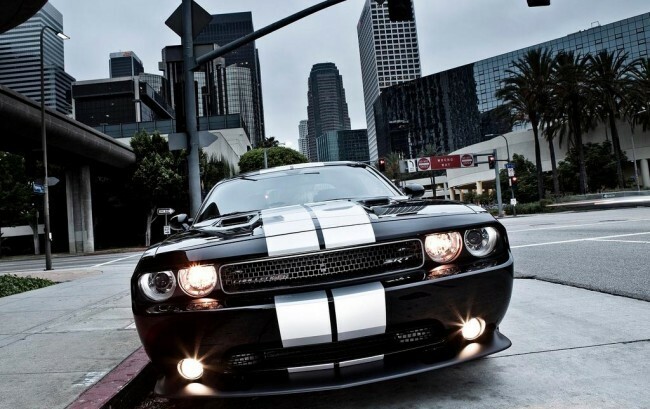 Chrysler is trying hard to ramp up the production of its big and powerful cars Dodge Ram 1500 of the 2013 year. According to The Detroit News, only 16 of the 58 trucks, assembled in one hour at the plant Warren Truck Assembly, pass the ultimate test. Finally, during the day, the facility was able to improve the quality, slightly more than half of units assembled at the plant last Thursday, had been approved for shipment. 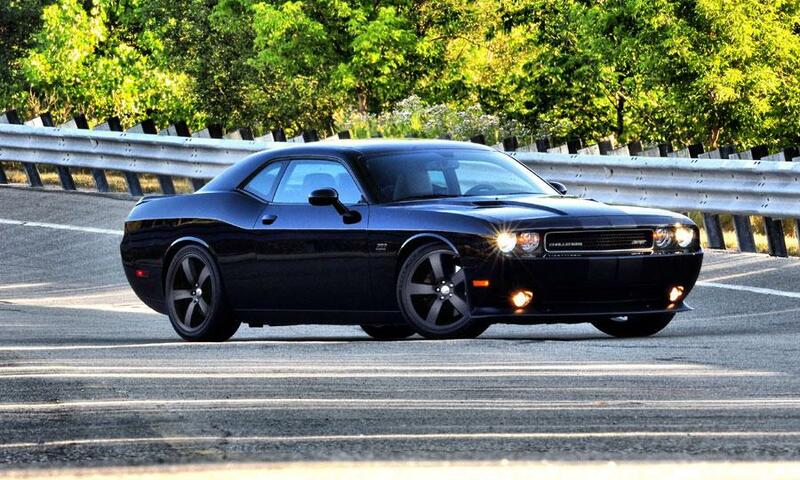 Chrysler will spend $ 374 million on the production of 9-speed transmission system. 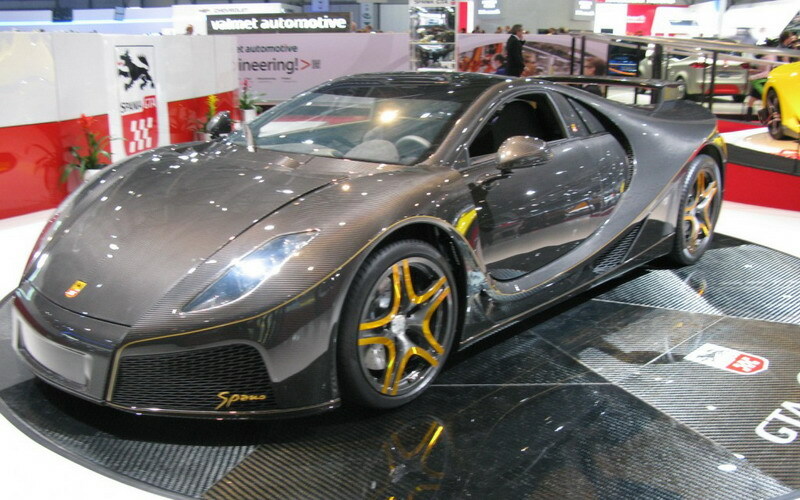 Modern automatic transmission should help the group Fiat-Chrysler to improve efficiency of gasoline engines. Let’s look at these in more details.